invested time and money toward getting past them? attempts at achieving happiness, success, or love seem out of your reach? Emotional Freedom Techniques (EFT-Tapping) may be just what you are looking for. 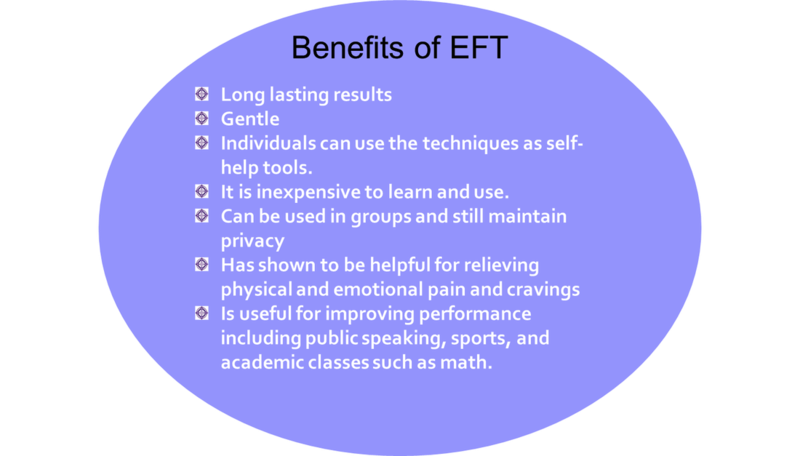 EFT has been key to my own healing and the wellbeing of my family, students, and clients. choose the effects of the car accident from decades before as the focus for the practice session. Certified EFT Practitioner in 2009.
using EFT the stress was no longer an issue while driving. That was in 2013.
worry about the future, dis-ease is the outcome. for the emotions", this gentle, self-administered technique clears blocks to wellbeing. •The latest neuroscience findings show that stress affects a person's body-mind system. •EFT works with the body, emotions, sensory information and beliefs in an integrated manner. •EFT utilizes awareness, mindfulness, and Self-Compassion. part of our shared humanity, the human condition. your confidence for using EFT. taught by Gary, it's only natural that I put my "fingertips" on the process and make it my own. my Disclaimer), clients have reported amazing results for both physical and emotional issues. taught by Gary (see his website www.emofree.com for the complete Official EFT version). 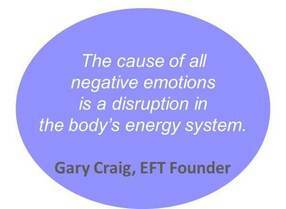 Now that you know a little more about EFT, how would you like to experience it for yourself? choose to work with me. So what have you got to lose?